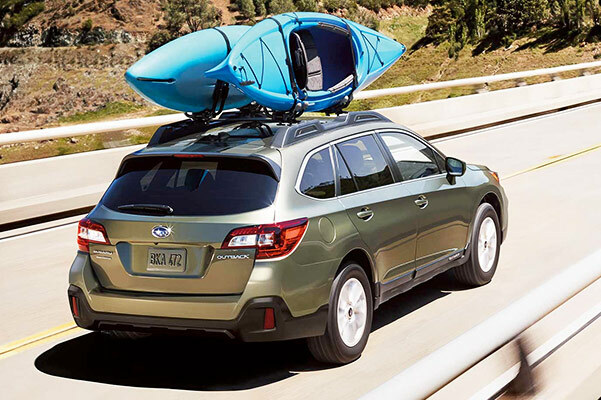 If you need a new 5-passenger Subaru SUV to help you explore the hidden trails of Pennsylvania, buy or lease a 2019 Subaru Outback at Apple Subaru! 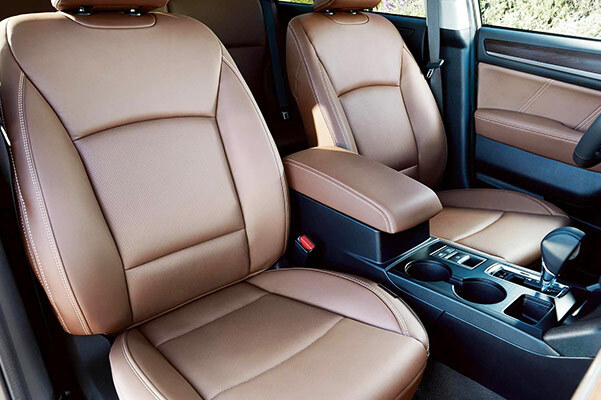 Our Subaru dealership in York, PA, has the new Subaru Outback for sale in a variety of trims, including the 2019 Outback Touring and 2019 Outback Limited. Our Subaru sales team is happy to walk you through the new Subaru Outback changes and discuss the 2019 Subaru Outback specs and configurations. 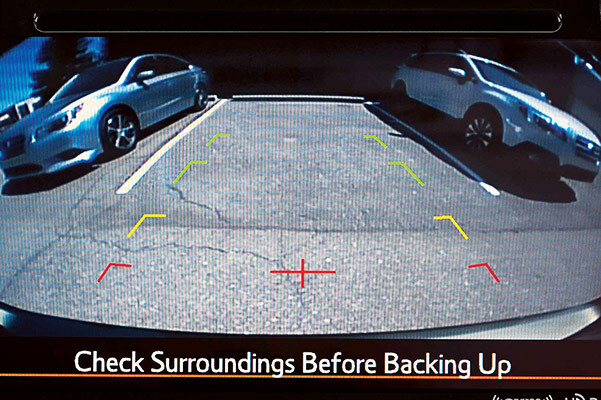 Curious about the 2019 Subaru Outback price? View our new 2019 Outback lease specials and finance offers to see how much you can save on a redesigned Subaru Outback today! 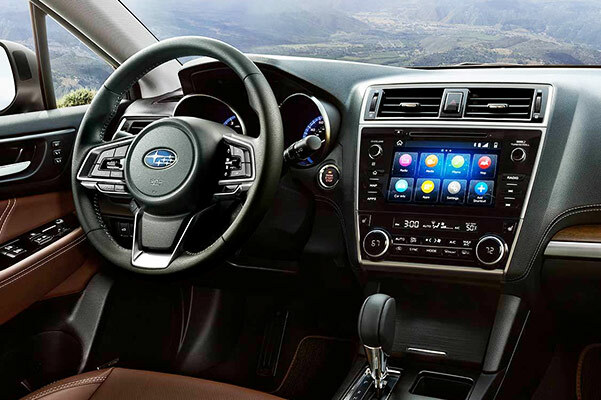 Our new Subaru Outback prices are incredible, so visit Apple Subaru to buy a new 2019 Subaru Outback Touring or Subaru Outback 2.5i Limited SUV. We have the new Subaru Outback for sale and are thrilled to celebrate the 2019 Outback release!